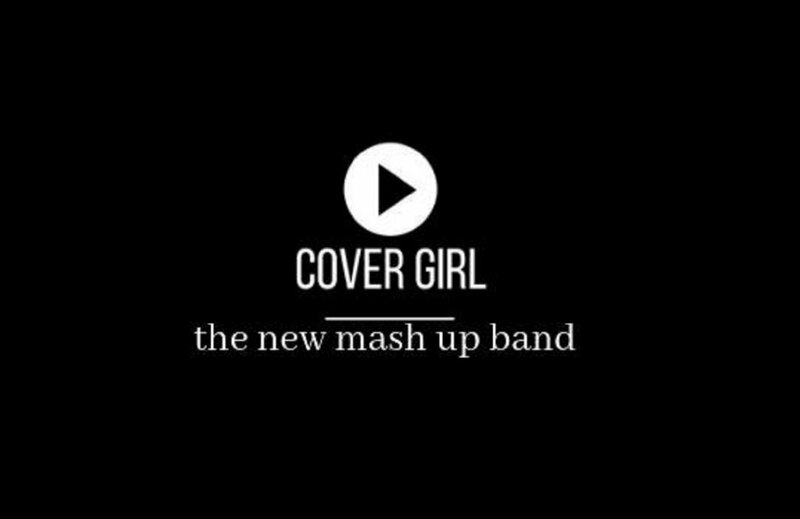 The brand new mashup band formed by five friends from the New York area with varied and accomplished backgrounds in the music industry. 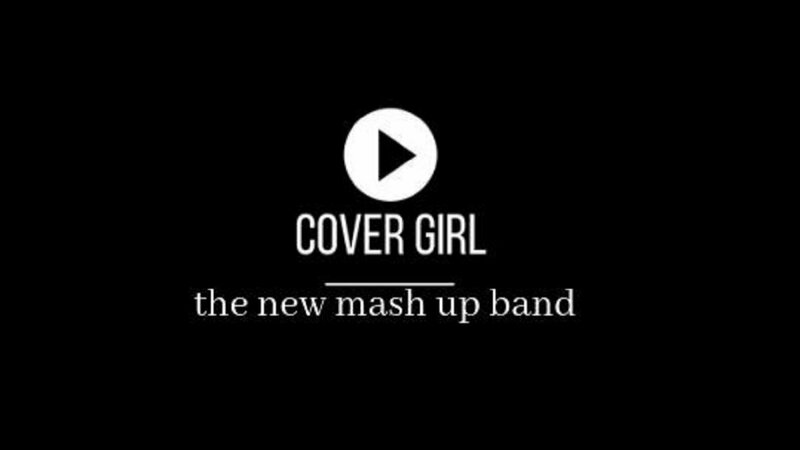 Performing original mashups of artists as diverse as Pink, Lady Gaga, Sia and Annie Lennox to Pat Benatar, Madonna and Janis Joplin among many others. Playing to the strengths of the magnificent voice and performance of lead vocalist Jennifer Cella, Cover Girl features some of the best musicianship around along with being one of the most exciting and entertaining groups assembled. Jennifer Cella : Multi Platinum Award winning artist and former lead singer with the hugely successful Trans-Siberian Orchestra, Jennifer also fronts her own original group “Beauty In The Machine” which recently released their debut album. An incredible singer and an absolute star performer. Ken Cino: One of the finest guitarists and musicians in the New York area, Ken has bestowed his considerable talents on many bands through the past years, most notably as the guitarist for Mike DelGuidice and the Billy Joel tribute “Big Shot”. Jeff Allegue: Multi-Platinum Award winning artist and a founding member of the Trans-Siberian Orchestra, Jeff was also the bassist with singer Taylor Dayne, touring the country for many years with her band. He was also the guitarist and bassist for the popular band New Life Crisis. Jeff has been profiled in Guitar Player Magazine, Bass Player Magazine, Guitar World and Guitar For The Practicing Musician. Rob Woebber: Performing on both guitar and keyboards, Rob is also a technology whiz and sound designer, creating many of the great sounds for the group and bringing a certain polish to the music with his stellar musicianship and technical prowess. Rob and Jeff performed together in New Life Crisis for many years as well cementing their friendship and musical camaraderie. John Sawicki: A true star in the drumming world, John was one of the lead performers for over 16 years in the Broadway show “STOMP’. He has toured the world several times with the show and is one of the finest drummers and visually entertaining performers you will ever meet. John, Jeff and Rob played together for many years forming an indelible bond both personally and musically. John brings the vibe and the energy to a very high degree every time he sets foot on a stage.